Tired of skinny jeans’ iron-tight grip this winter? Want to break free? 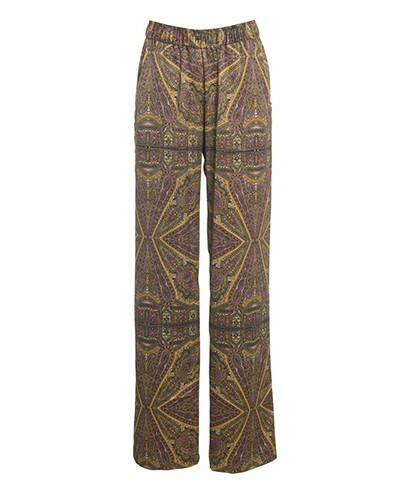 Ditch the skinnies and take Beyonce’s style tip: rock mid winter’s relaxed fit pants. From elegant silhouettes to modern spins on track pant chic, the non-skinny options are out there. 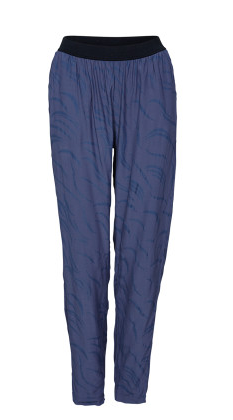 Escape the calf grip, and embrace the floaty free pant leg this mid winter. 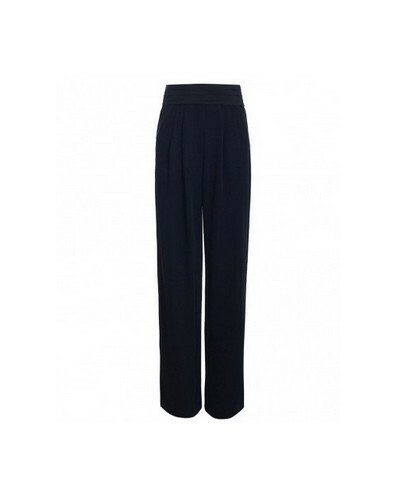 Nothing makes legs look longer than the palazzo pant. Cinched at the waist, this eternally elegant cut lengthens your pins without the binding effect of skinny jeans. Long legs with laid back comfort? Ideal! 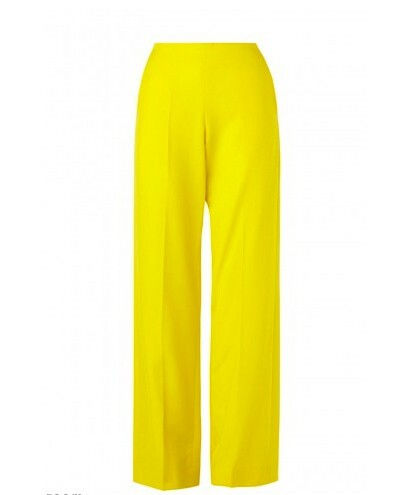 The new season’s palazzos are flashy and bright, perfect for embracing the slightly longer days, and warming sun. 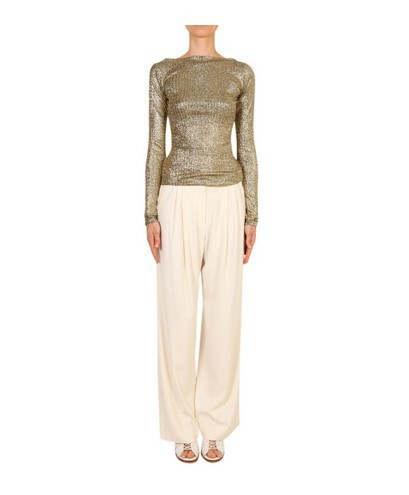 The long harem pant is another chic option. Choose elegant neutrals such as cream, white or black to avoid making a homage to Princess Jasmine. Wearing track pants out and about? Wouldn’t be caught dead? With these fresh modern styles you would! 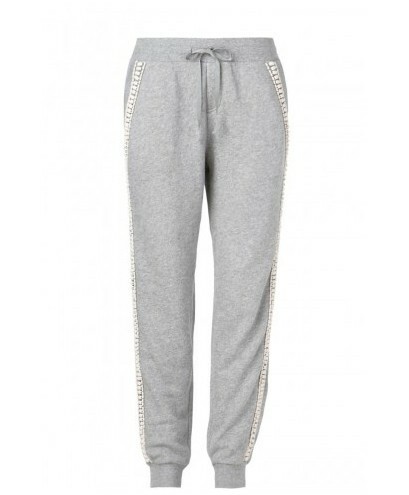 Baby soft leathers and embellished cottons now grace the humble track pant. 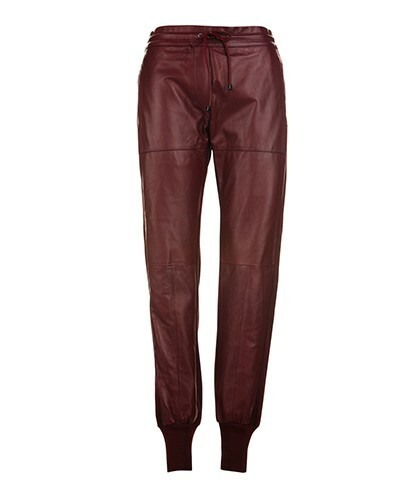 Maroon leather trackies? Yes please! 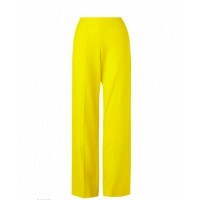 The deep winter colour, the flattering soft leg design plus the comfy ankle fastenings make these pants both fab and functional. 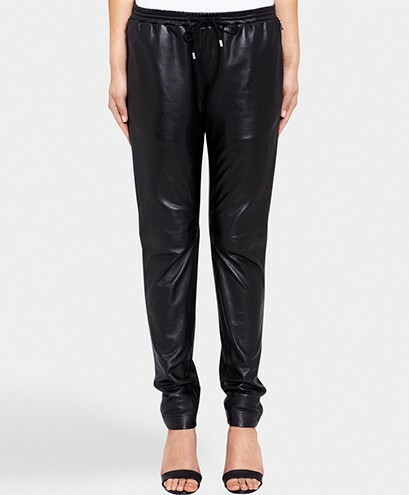 Next up, making a comeback are drawstring satin pants. New collections feature these silky smooth styles in a genius blend of comfort and chic. 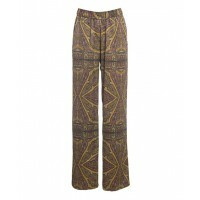 Easy to wear, these pants look ultra feminine with a fitted tee and super cute shoes. 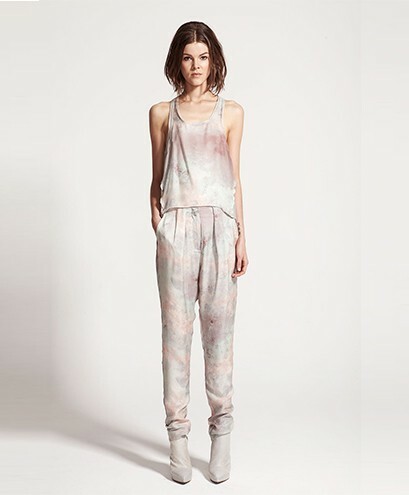 Last but not least, boyfriend jeans, the must-have laid back and lovely item. So cool you don’t even care (but you do!) these jeans scream fashion heroine when teemed with a fitted monochrome top. Remember, boyfriend jeans are relaxed fit jeans made for girls, not actually your boyfriend’s jeans! Boy’s jeans don’t usually give the same relaxed, baggy look. Say no to the skinny! 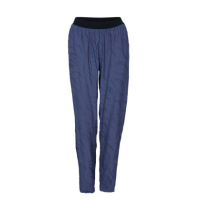 Join the laid back pant brigade and go baggy this mid winter! What baggy pants will you try?